It is widely believed that Hanuman Chalisa has some sort of clandestine divinity associated with it.The Hanuman Chalisa must be read in the morning only after taking a bath. If you want to read it after sunset, you must wash your hands, feet and face first. 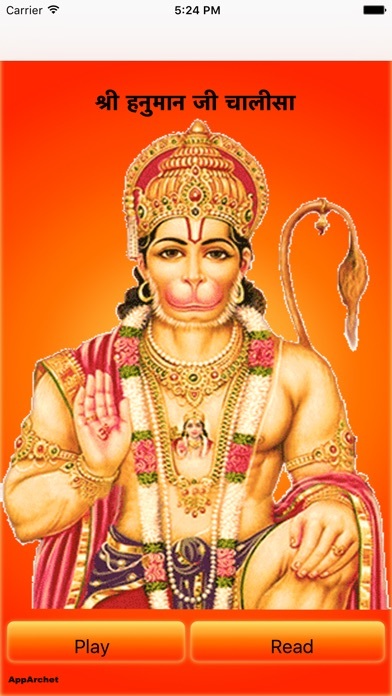 Amongst the Hindus, it is a very popular belief that reciting the Hanuman Chalisa calls upon Hanuman's divine involvement in critical problems, including those concerning evil spirits. Let’s take a look at some other interesting beliefs associated with the Hanuman Chalisa.Lord Hanuman is considered as a deity who helps get rid of evils and spirits that can be dangerous. It is believed that if you are troubled with nightmares you should place Hanumna Chalisa under your pillow to sleep peacefully. It helps you get rid of daunting thoughts.Reading the Hanuman Chalisa, first thing in the morning, will ensure that your day goes well. It helps you feel relaxed and completely in control of our life. 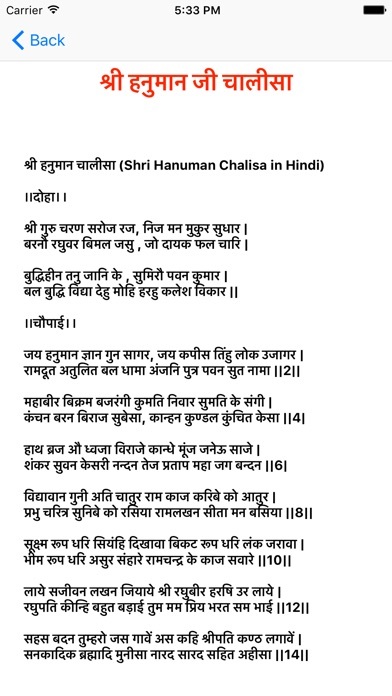 Reading the Hanuman Chalisa can fill a person with divine bliss. 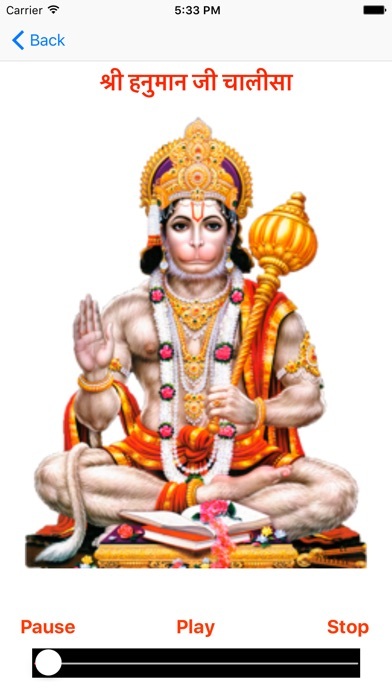 It is widely believed that Lord Hanuman can prevent accidents and ensure success of the trip.High pitched recital of Hanuman Chalisa creates so much positive energy around you that you feel extremely lively throughout the day. It kills laziness and procrastination and makes one more efficient. It also cures small lifestyle ailments such as headache, sleeplessness, anxiety, depression etc.